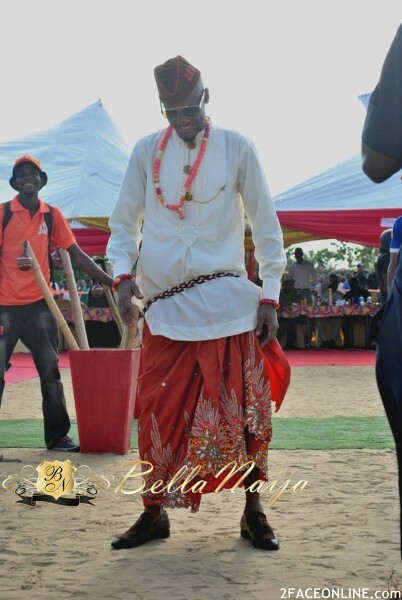 The Orabella's Blog...: Tidbits On Annie And 2face Idibia's White Wedding !!! 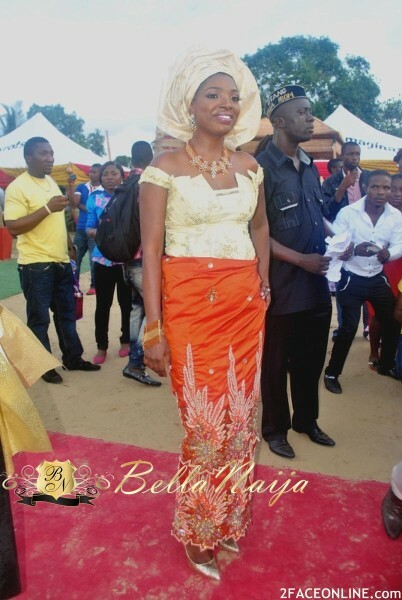 Tidbits On Annie And 2face Idibia's White Wedding !!! 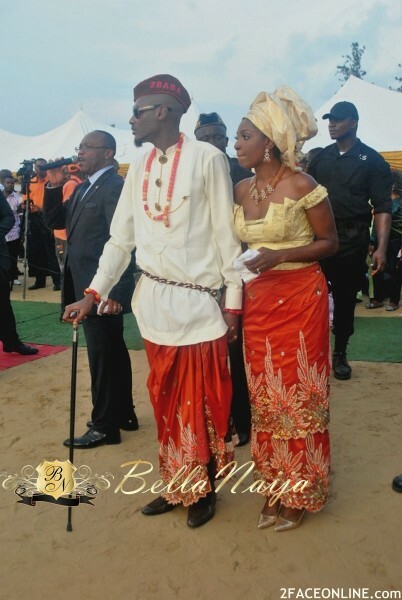 The white wedding of Annie and 2face Idibia would hold on the 22nd & 23rd of March, and preparations has been on ground in regards to this eventful day. The solemnization would hold at Sefinah Ballroom of Jumeirah Beach Hotel. Reception would follow suit at Royal Island Beach. Faze, Tony Tetuila, D'Banj, Sound Sultan and his brother, Hycinth Idibia would the "Men in Suit". 2face childhood friend Larry Gaga would serve as his "Best Man". Maryann a cousin and a best pal to Annie would be her "Chief Bridesmaid"
Luxury boats would convey guest from Jumeirah Beach Hotel to the reception ground. Total numbers of guest invited is 250!!! All guest would lodge in four different hotels, Jumeirah Beach Hotel, D Atllantis Hotels, Frazier Suites and Burj Al Arah. Moreover a party would hold after the wedding and it would take place in Kiza Nite Club, it said to be owned by a Nigerian.